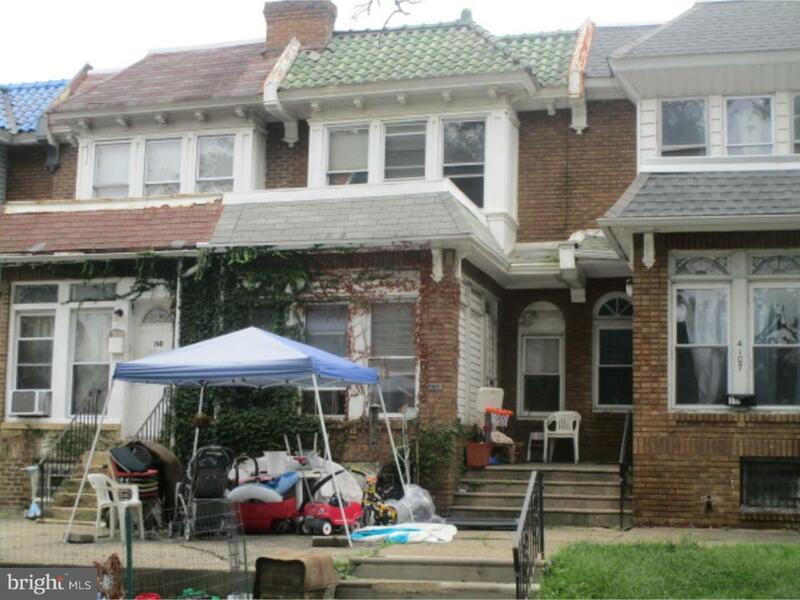 Two story, 3 bedroom located in Feltonville just off of Roosevelt Blvd. Tenant occupied at $1200 per month. Property being sold as part of 46 property package. All units tenant occupied. Rent rolls and expenses available upon request to qualified buyers. Properties being sold As Is. Buyer is responsible for ordering City Certification. Pre-Qual letters and/or Bank Statement required prior to all showings. Please contact listing agent for further information and showing instruction. Do Not Disturb The Occupants.